A marriage can have some nasty skeletons in the closet, and the way to get rid of them can be both tricky and painful. 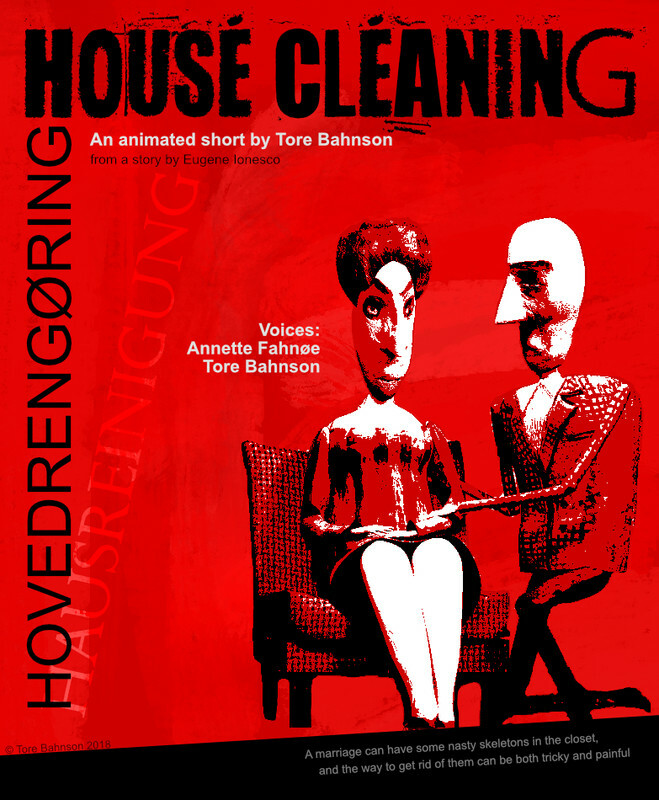 House Cleaning is a stop motion short based on a story by master absurdist Eugene Ionesco. 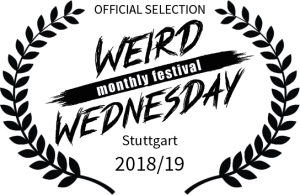 WW0711 statement: A nice morbid story. We love morbidity.